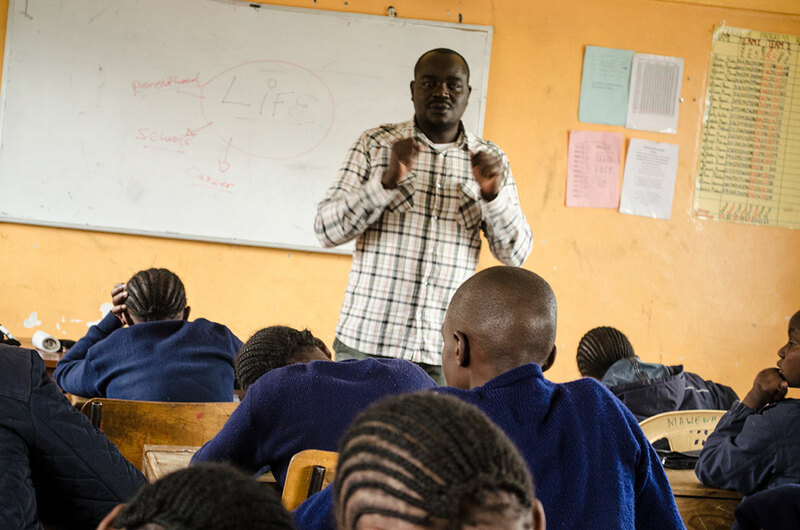 Today we had a great opportunity to interact with grade 7 and 8 pupils at Mawewa primary school in Mathare North. Know YOURSELF (Johari’s window and SWOT analysis. 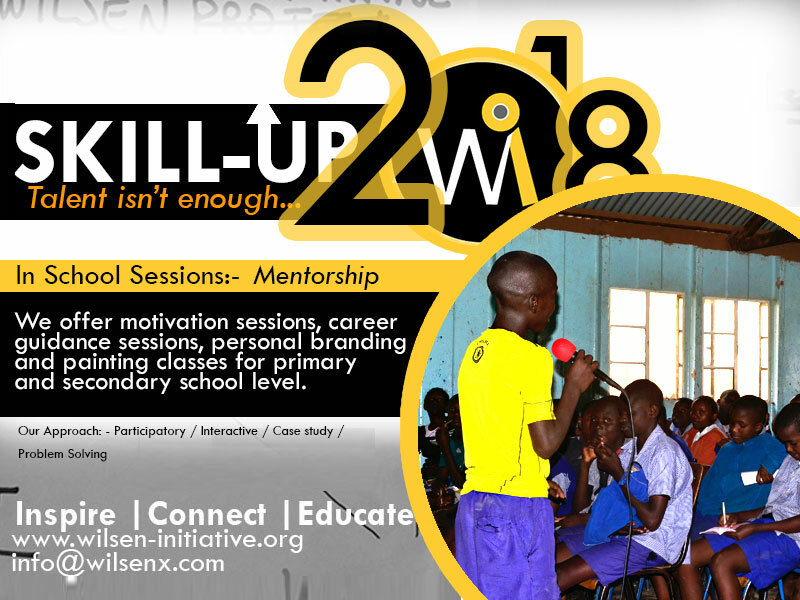 At Wilsen Initiative skill-up program we use different methodologies in delivering quality content, especially using participatory learning where both the students and the teachers are open to new learning. 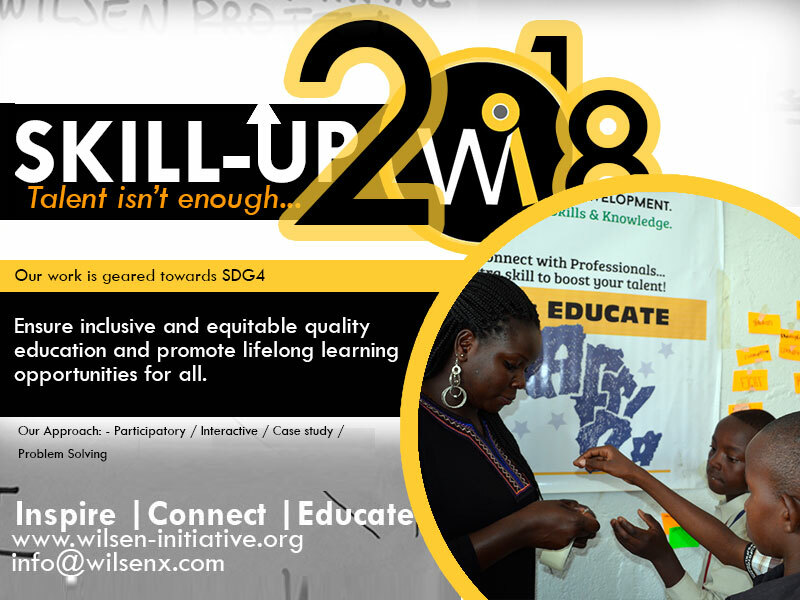 We are advocates for SD4; lifelong learning and quality education whereby assist the participants towards finding new creative and innovative ways of learning either as an individual or as a team. A stable country, not only is rich in the infrastructure, economic and political power they have but also on the great universal quality of life and the values upheld by its citizens that is passed deliberately to the next generations. Curriculum in schools is rich in good content that is focused on better performance, but we need to boost what is trained in the confines of a classroom with the ever changing dynamics in the society that impacts the future career of the pupils and generally their social economic well being. Our goal is to help the students to experience a seamless transition from students into different levels in the society despite their learning environment. 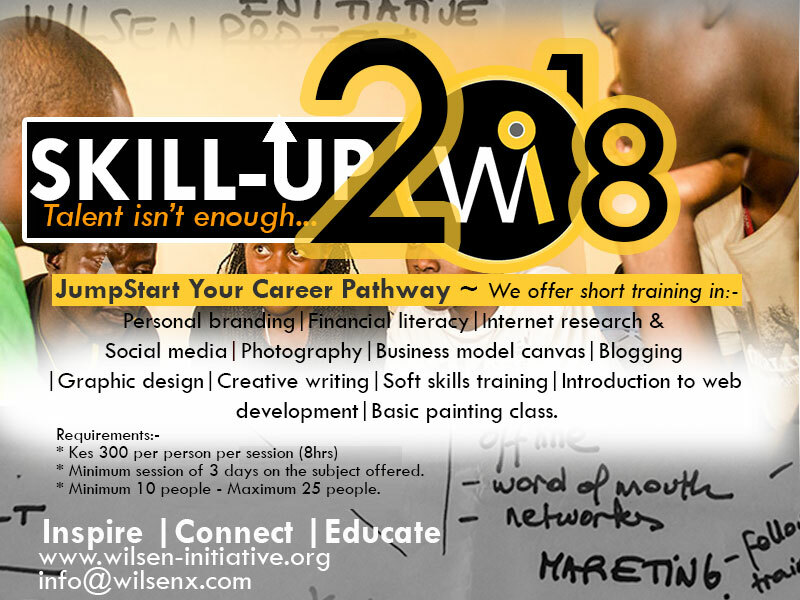 Feel free to get in touch with us for a session with your students.Our program targets both in school and out of school youth.